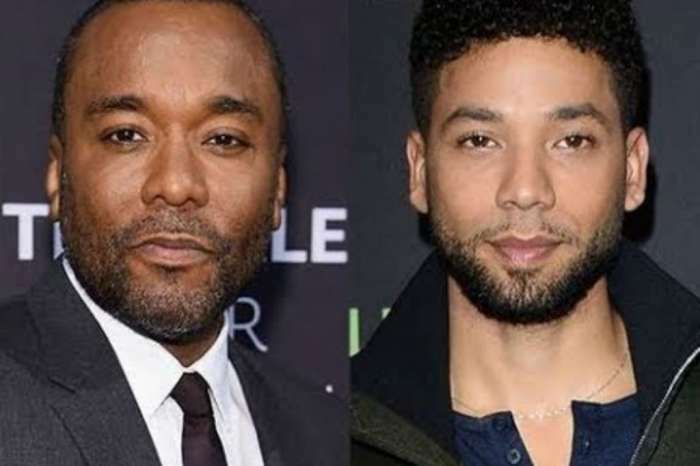 Reports that charges against Jussie Smollett were completely dropped came as a surprise to many. The Empire actor was expected to face serious consequences for allegedly staging a hate crime against himself, and many were convinced that he was indeed guilty. 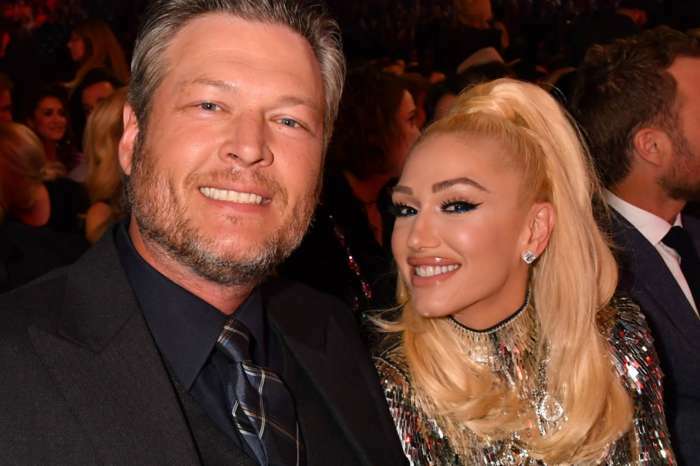 The list even included certain celebrities who came out to express their disappointment at Smollett. 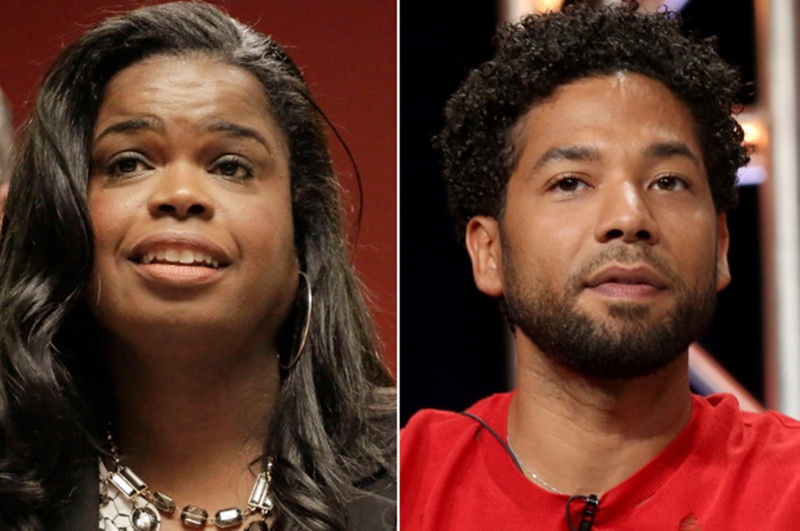 When it was announced that charges against the actor had been dropped, many eyes were firmly focused on the prosecutor on the case, Kim Foxx. 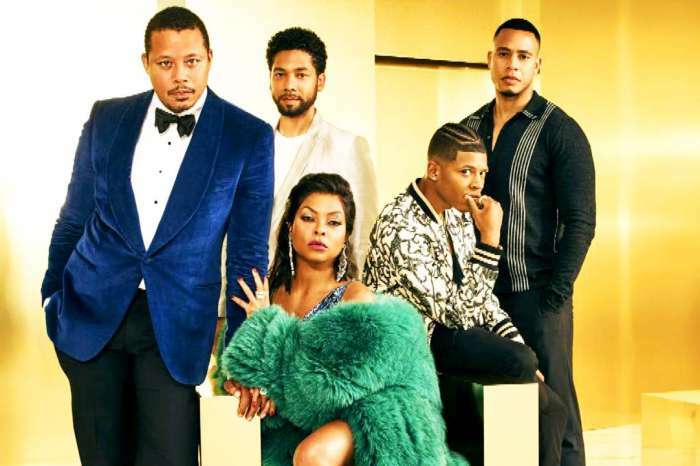 Some questioned the relationship Foxx had with Smollett behind the scenes, and many were convinced that the actor had pulled some strings to walk away without any criminal charges. Adding to the confusion was the fact that the city still ordered Smollett to pay for the overtime accumulated by officers working on his case — something which Smollett has refused to do. In the end, the case was sealed, so the public never got to know what went down. Foxx does not seem to agree with all the criticism towards her though and has continued to insist that she has made the right choice. She has invited anyone suspicious of her motives and actions on the case to do an independent investigation and sounded confident that nothing would come out of that. The official police union for Chicago has demanded that Foxx step down from her position, holding a vote against her. Some members of the public have supported the notion, claiming that they have lost confidence in Foxx and believe her to be biased. The Smollett case will not stop grabbing headlines for a while.